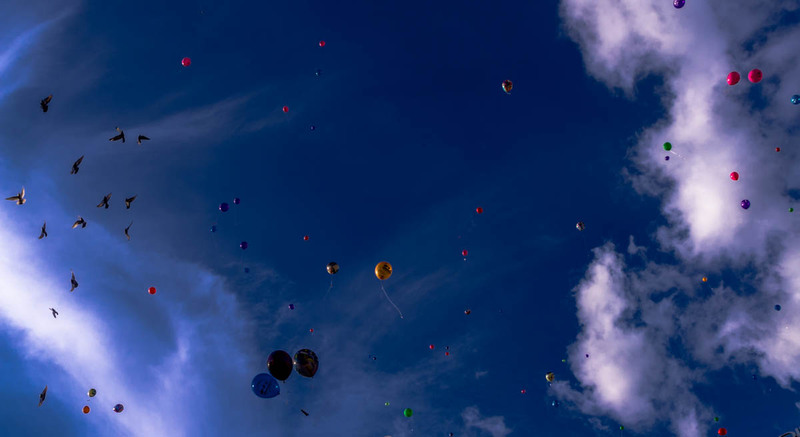 These are balloons, launched with the wishes of children for the Dia de Reyes during the parade today in Centro. There will be more photos of the parade tomorrow. For now – just watch wishes take flight.